‘Intercessions’ takes the form of a continuous mid-range drone. It has a duration of 45 minutes. Three quarters of an hour. Listen to the tone… marvel at how it remains the same. Or does it? Just as the mind struggles to process images passed by the eyes when starring at a vast expanse of nothing – of white on white, or the imperceptible changes in colour as paint dries – so the messages from the ear become subject to the introduction of aural mirages when presented with a single, unchanging sound, or a sound which changes so gradually as to effect unchangingness. The pitch does, indeed, change, and additional layers are gradually phased in to bring new depths and dimensions, as skipping back and forth along the track at random renders clearly apparent. But being so, so gradual and so, so slight and subtle, the changes are imperceptible in real-time. The album’s shortest track at a mere seven minutes, ‘Rhetoric’ is also the most overtly rhythmic, the intertwining piped notes interweaving to render a dainty melody. But it’s more about the interplay between the notes and the way they interact in the air and in the ear than about making musical entertainment. ‘Void’, here in an edited form and with a running time cut down to twenty-seven minutes pulses gently for is duration a single note, throbbing for an eternity eventually graduates to a widescreen wavering drone, the texture and tone of which slowly changes, but again, slowly, so slowly. 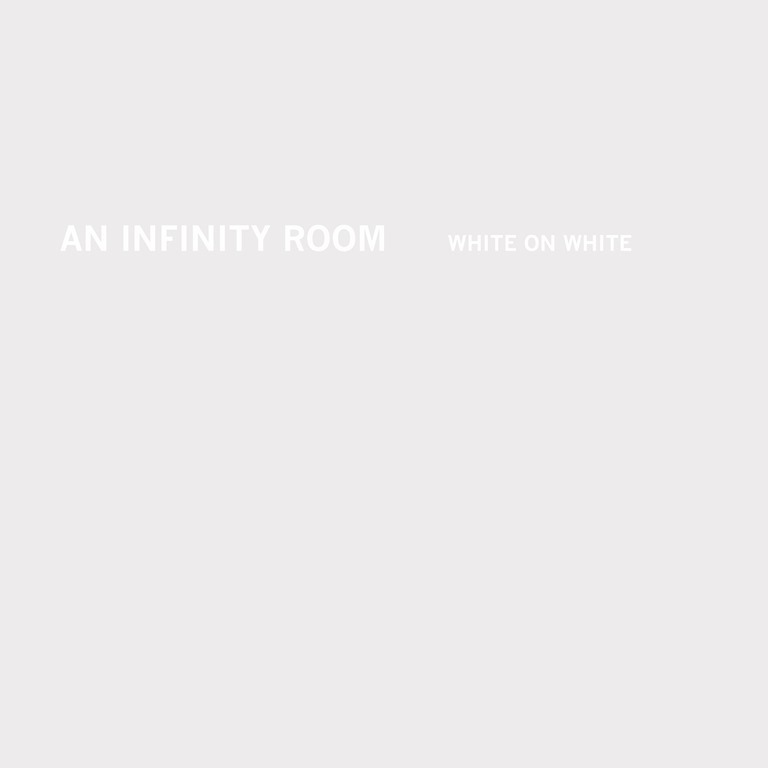 White on White is an album which is likely to test the patience, and equally, the mental equilibrium. Focus on it too closely, it becomes tedious and frustrating. Focus on it too little, and it’s hard to appreciate its infinitely subtle progressions. Find that interzone and you’re in a place where its presentation of nuance upon nuance makes sense. Don’t force it, embrace it.